Baldwin Grove Homes for Sale Reston VA 20194. Townhouses and Condos. Videos. Thanks for stopping by! Our goal is to keep you up to date on home sales in Reston's Baldwin Grove and to tell you a bit about this fine neighborhood. The adult playground of Reston Town Center is just a couple miles north of Baldwin Grove with another huge assemblage of shopping emporiums 5 miles past Town Center at Fair Oaks Mall, Fair Lakes and Fairfax Corner. Always double check the Fairfax County School Locater websiteby entering in the address of any home you plan to purchase. School boundaries change and 3rd party on line school info is not always up to date or accurate. A follow up email or phone call to the school would also be advisable. 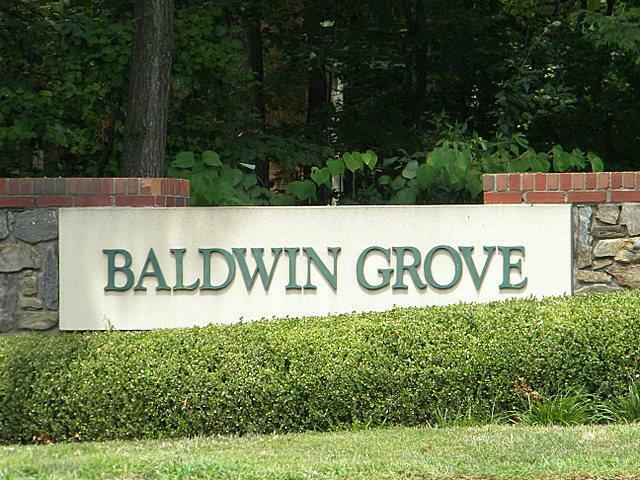 Baldwin Grove Condo Assoc is a well run group that keeps the condo buildings looking just fine. 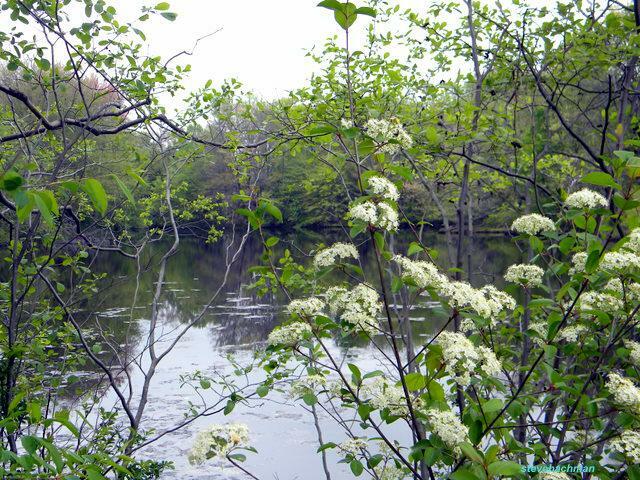 The major Tech Corridor artery of Route 28 is just a few miles from the community entrance. 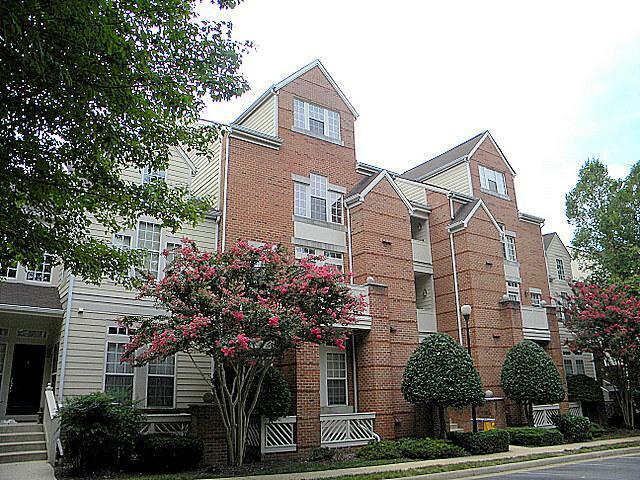 You can run down to Dulles airport, Ashburn, Centreville, or the toll road to Tysons or DC easily. 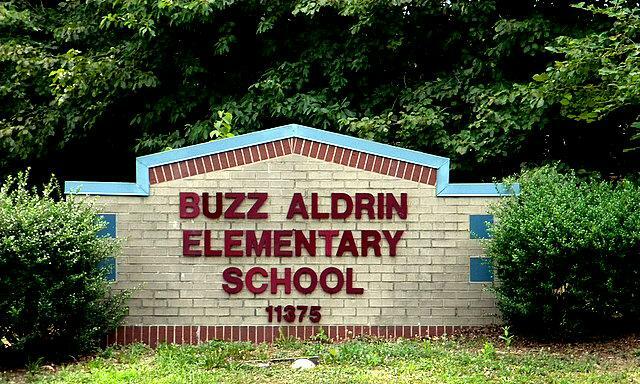 Great schools serve the community and transportation options, shopping and entertainment abound. 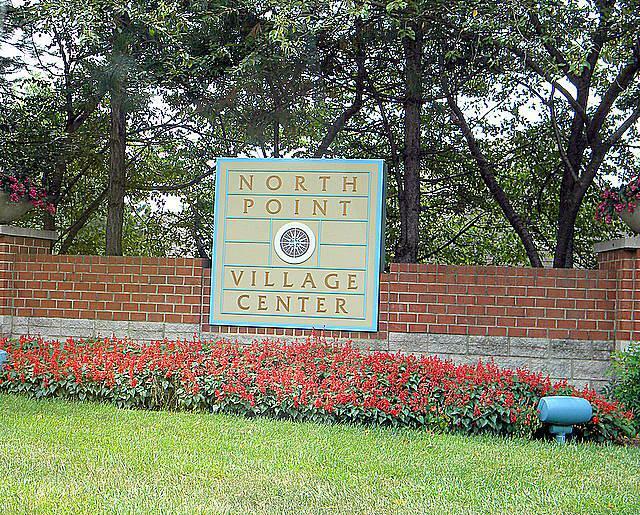 Many Baldwin Grove residents enjoy the amenities of the North Point shopping center located at the corner of Reston Parkway and Lake Newport Road. Mamma Lucia, Baskin - Robbins, Starbucks, GNC and Wine Cabinet and more. 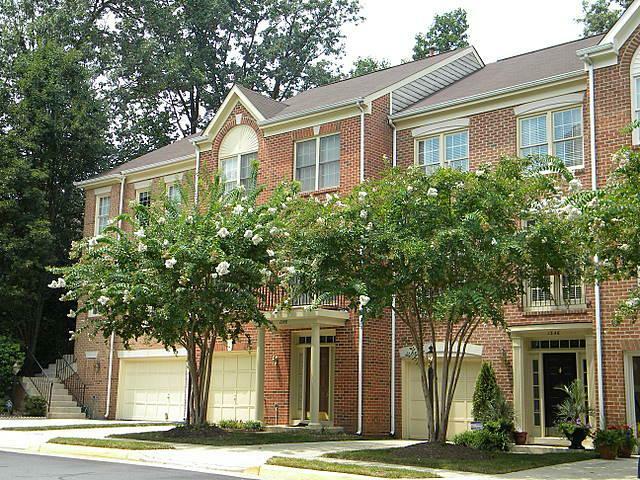 Other conveniences include BB&T, United Bank, Reston Valet and Parcel Plus. The video just below is one we made about the neigborhood and a condo we had for sale in Baldwin Grove. If you would like to visit some of the Baldwin Grove homes as they come on the market, please drop us an email and we will make it happen. 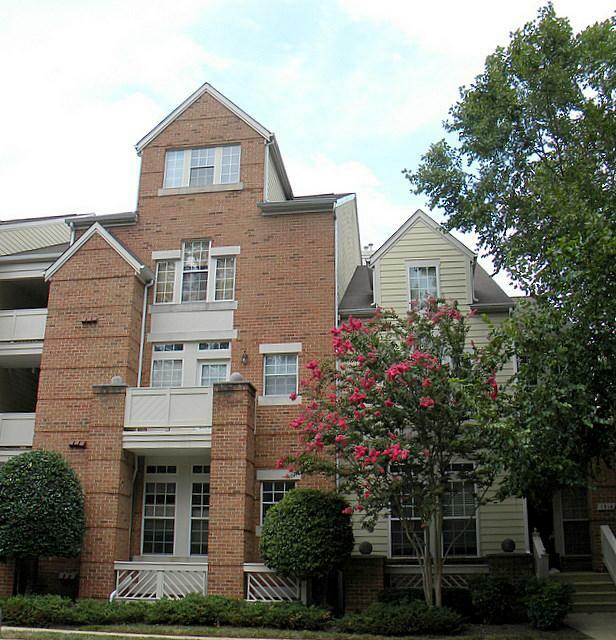 North Reston Condo For Sale 20194. Move-in Ready 2 bedroom Beauty..